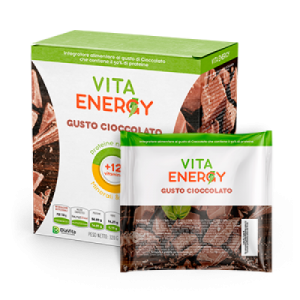 Una carica di energia a tutto gusto! Want to get all the benefits of a protein shake along with the valuable nutrients of berries and fruits? 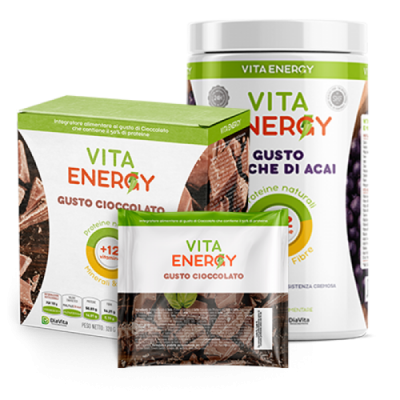 That’s the wonderful gift that Vita Energy Acai berry gives you. It’s only in recent times that humankind has discovered the acai berry and its amazing nutritional content, thus leading to the explosion of the fruit’s popularity. 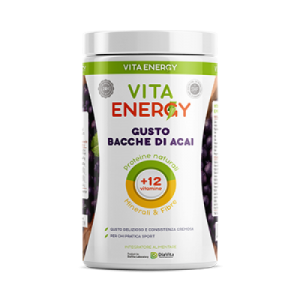 Vita Energy Acai Berry can help you flush out pounds of unwanted waste and body toxins leaving you thinner, cleaner, and happier*.